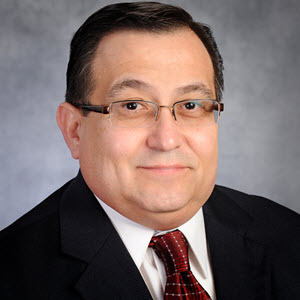 Tom Brekka has thirty years’ experience leading and managing high tech companies serving the healthcare industry. He has raised a combined $45 million in private and corporate investment capital across those companies. Having founded VestaCare in 1999, Mr. Brekka leads the business development and product innovation planning for the Company. Mr. Brekka spearheaded the launch of VestaCare’s newest product, “VestaPay”, which is a Patient Payment Management solution helping hospitals avoid losses due to the major shift in revenue from Payor to Patients and to enable patients to better afford their healthcare. Mr. Brekka has spoken regularly at major healthcare conferences on the subjects of optimizing hospital financial performance through application of advanced technologies and people performance improvements. This includes the Beckers Healthcare Conferences, Q1 Healthcare and Healthcare Payments Innovations. 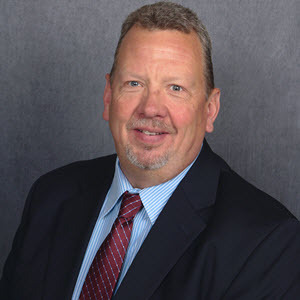 Doug Bilbrey has worked in the healthcare revenue cycle space since the late 1980’s working with hospitals and vendors. He has held positions in product development, operations, and sales and marketing. 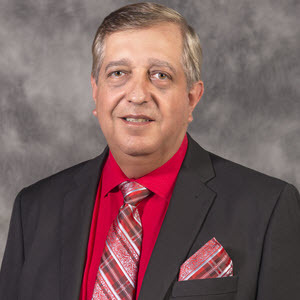 He also served as president of The Cooperative Exchange and participated in several industry committees including HFMA, Medical Banking, and HBMA. Prior to joining VestaCare, he held executive sales and management level positions with Patient Matters, MedAssist, Boston Software, and The SSI Group, Inc.
Ray’s primary goal at VestaCare is to use his expert knowledge of the revenue cycle to help VestaCare’s hospital clients build a reputation for providing affordable healthcare to their patients while increasing the financial standing for their organization. Lisa Knappenberger serves as Director of Product and Client Implementation. She has 23 years’ experience in healthcare revenue cycle, focusing on Patient Access, insurance contract management, eligibility and billing. Lisa is responsible for the interpretation of product design and guiding the VestaPay program development. She oversees the VestaPay Professional Services team managing client on-boarding and workflow analysis. Prior to joining VestaCare, she had a 19-year tenure at Lehigh Valley Hospital where she rose to a position managing two departments, Patient Accounts and Contract Management. 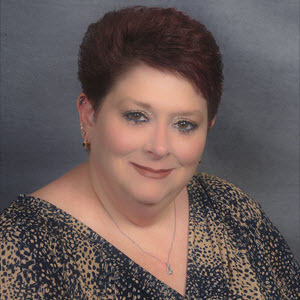 Melissa, having joined VestaCare in 2006, operates as the Director of Payer Automation Services, Informatics & System Support as well as the HIPAA Compliance Officer. 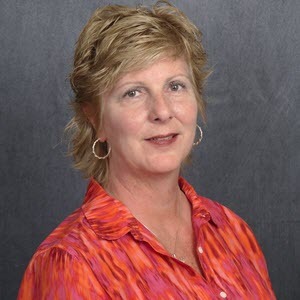 She has over 32 years of collective healthcare experience in both Managed Care and Third-Party Administration as well as patient care and billing for physician practices. Melissa is primarily responsible for the departmental oversight in process & workflow analytics, implementation of new automation for health industry clients / partners, and ANSI X12 EDI transaction standards interpretation & application relative to the overall business rule assignment related to health care industry payment standards within the VestaCare Automation. Niel Veirup has been in Healthcare for over 20 years. He has held executive positions within Healthcare’s EHR/EMR, EDIS, Pharmacy, HIM and Revenue Cycle markets. Niel is a member of IL HFMA and routinely attends regional revenue cycle conferences. He has a passion for helping hospitals grow both clinically and financially. 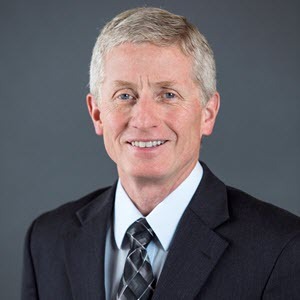 Niel is a trusted advisor to many hospital executives throughout the Midwest and is looking forward to building additional valued relationships in the Midwest with VestaCare. Eddy is a passionate Software Engineer, with a Bachelor’s degree in Computer Engineering and a Master of Business Administration. 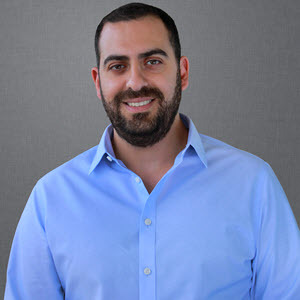 He has worked on many intricate and successful projects in the telecommunications and the healthcare payment automation fields. He is an excellent team player and a problem solver. He strives on the thin line between the technical and the business worlds, which he firmly believes work best together. At VestaCare, Eddy leads the Software Development department, where he works with all team members to provide quality solutions that are in line with the company’s mission and vision. He is very client oriented and makes sure the maximum value is provided by the company’s various products. Eddy is fascinated by technological news and breakthroughs. He also likes travelling and exploring new places. Fadi is a seasoned Software Engineer with Bachelor degree in Computer and Communication Engineering. 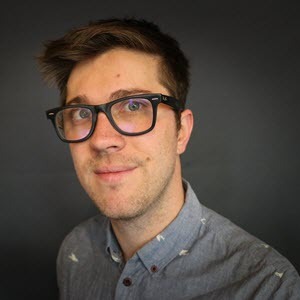 He has been in the software industry since 2006 working on software architecture and design, implementation of micro services architectures, service-oriented architectures, and distributed systems. He’s skilled in all phases of software development lifecycle; expert in translating business requirements into technical solutions; and fanatical about quality, usability, security and scalability. 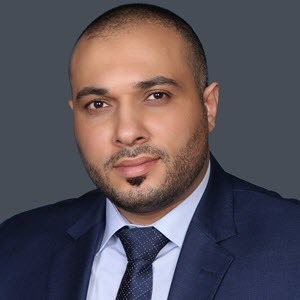 At VestaCare, Fadi serves as Director of Software Development building and managing multi-disciplined software teams and overseeing the development processes using Agile/Scrum methodologies and industry best practices. He provides technical leadership, vision, and mentoring for multiple software engineering teams. Facundo is an Information Systems Engineer with Master of Business Administration, working in the Software Development industry since 2010 working on multiple projects in the healhcare, security, payment and management fields. At VestaCare, Facundo is responsible for a software development team, helping each team member to develop themselves professionally and achieve their goals collectively. His skills in understanding client’s needs and turning them into product features are one of the keys of VestaCare output. When he’s not at a computer he likes tinkering with new technologies, playing musical instruments and listening to The Blues.